This factory was situated on the west side of the Stourbridge to Birmingham line shortly after Langley Green Station. 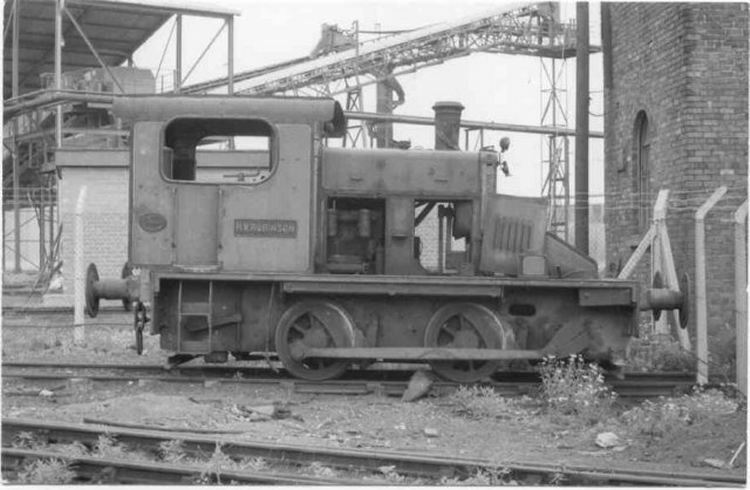 Use of locomotives here ceased in 1971 and H.W.Robinson went to the company's Kilnhurst works later the same year. This is a photograph of H.W.Robinson that was taken by Adrian Booth on 6th February 1977 after the loco had moved to the Kilnhurst factory of Midland Yorkshire Tar Distillers near Rotherham, Yorkshire.